Upcoming conference appearances! 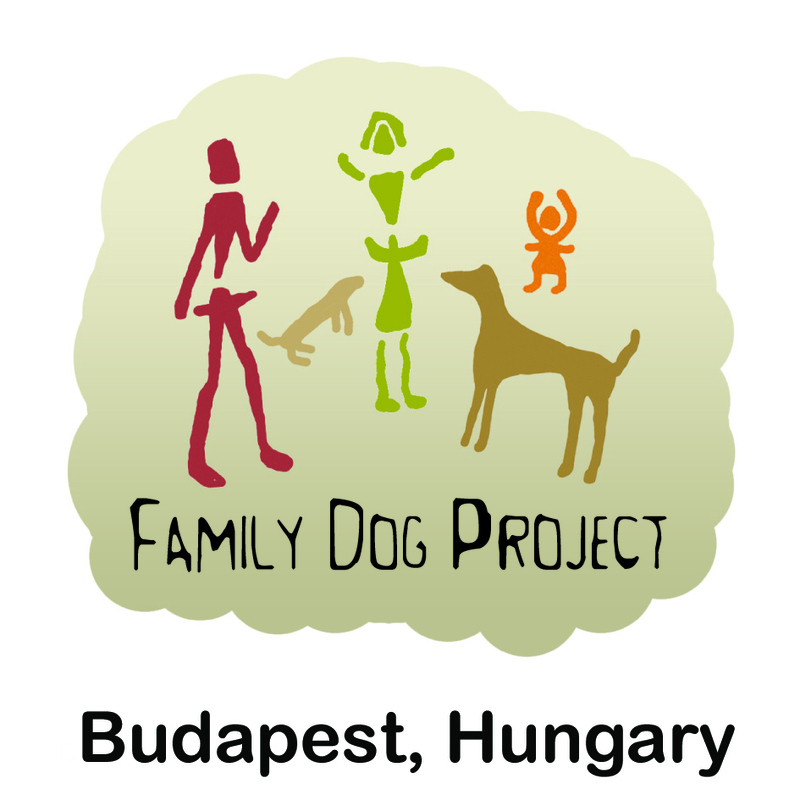 Ádám Miklósi, head of the Family Dog Project and then Márta Gácsi senior researcher will give a talk at SPARCS on the 19th of June. You can follow the conference via live broadcast for free!